The European Central Bank wants the troubled Italian lender to fix its governance and raise capital. But trying to force Carige’s hand by replacing management or fining it may spook investors, and hopes for a merger look optimistic. Moral suasion may be ECB’s least bad option. 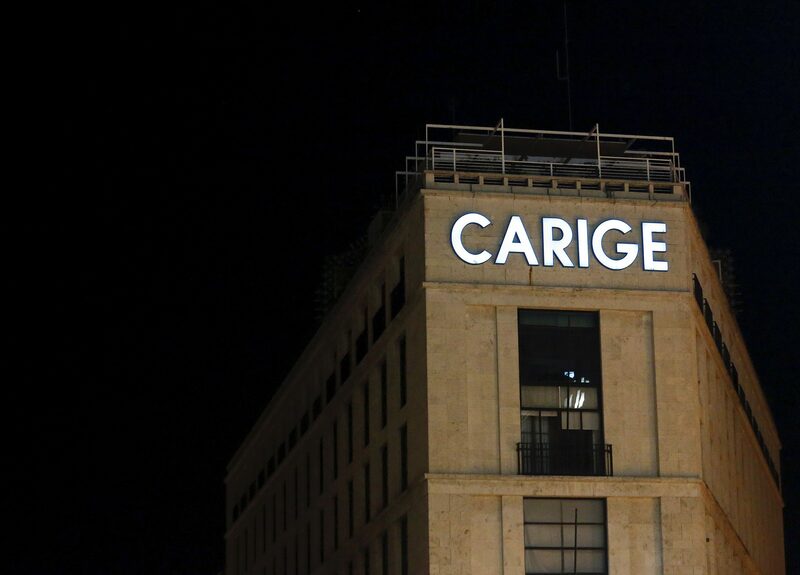 The logo of Carige bank is seen in Rome, Italy, in this March 1 2016 file photo. Italian lender Banca Carige said on July 22 the European Central Bank had rejected the bank’s plan to boost its capital ratio, and demanded it meet a minimum capital threshold by the end of the year. In a letter to Carige, the ECB noted that the bank’s total capital ratio of 12.2 percent fell below a minimum ratio of 13.1 percent, Carige said. The ECB said it would give the lender more time to raise capital if it began talks to merge with another bank. In addition, the central bank asked Carige to name a new chairman by the end of September. Carige is facing a management crisis after its chairman, deputy chairman and two board members resigned in disagreement over the leadership of Chief Executive Paolo Fiorentino. Fiorentino, a former UniCredit executive, pulled off a capital increase of around 500 million euro in December, but has failed to issue hybrid bonds and sell assets as planned. The Malacalza family, Carige’s top shareholder with a 20.6 percent stake, has clashed over the bank’s strategy with investor Raffaele Mincione, who owns 5.4 percent.